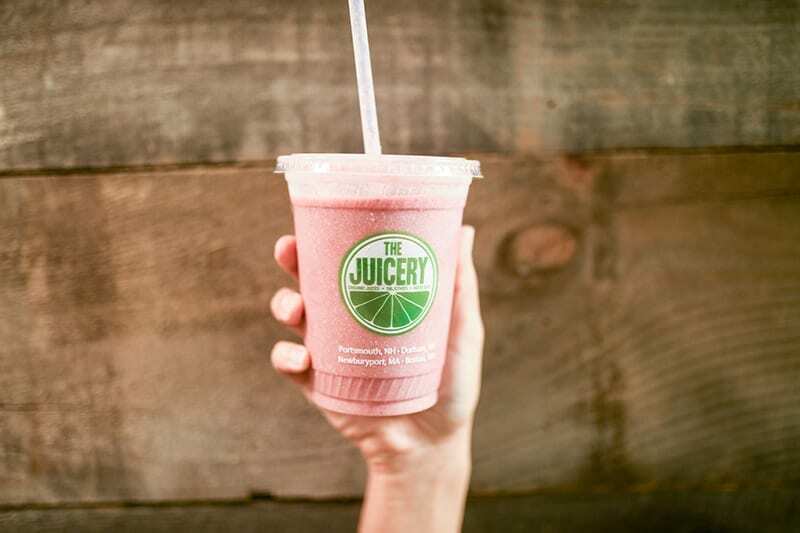 To put it simply, what you see is what you get at The Juicery. 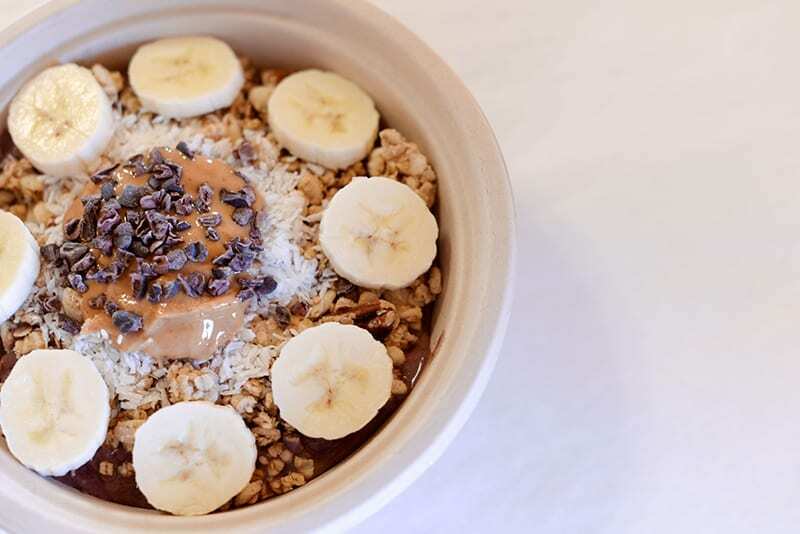 By using whole food ingredients, we provide our community with fresh and healthy smoothies, organic juices and good eats. EVOLVE – We promise to evolve and adapt as we grow as a company. 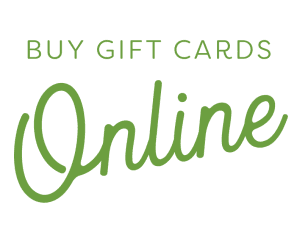 Our success has been made possible by our loving and supportive community, and we promise to keep you along for the ride as we keep this journey going. 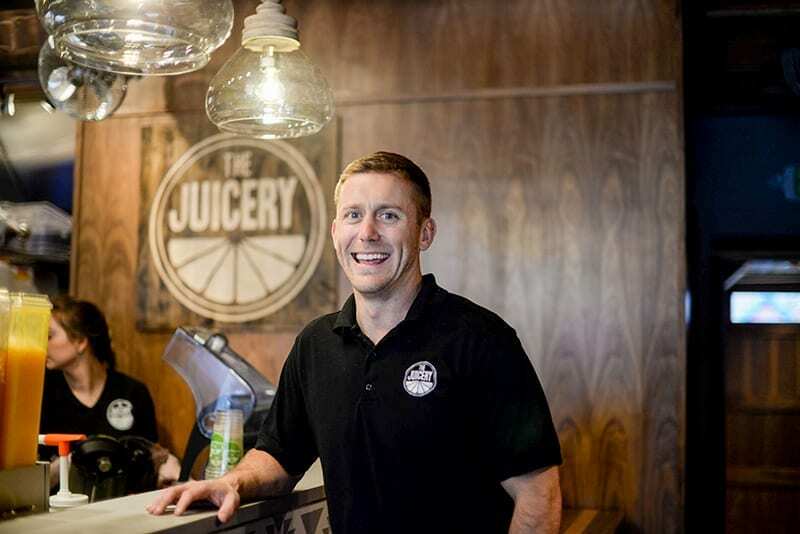 In 2008, after returning home from college in Florida (where the juice and smoothie scene was thriving) Alex Vandermark decided to open his own juice and smoothie bar in Portsmouth, NH. Alex purchased a small shop from Craigslist where he sold simple and all-natural juices and smoothies. After days, months, and years of a line out the door, Alex decided to kick things up a notch. Since then, we’ve grown to a total of 9 locations across New Hampshire, Maine, and Massachusetts. We’ve also added two more brands to our family including The Soupery and Maine Squeeze Juice Café. While each one of our locations may look a bit different and serve a slightly different menu, our goal is always the same– to nourish the people we love. 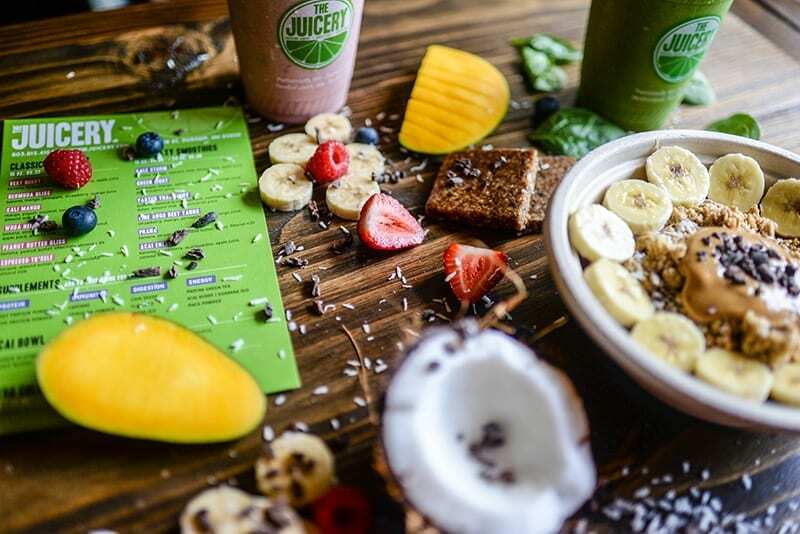 So, whether you’ve always been a smoothie lover or just jumping on the #JuiceNation team, The Juicery is proud to provide you with a healthy, nourishing, and delicious place to eat. 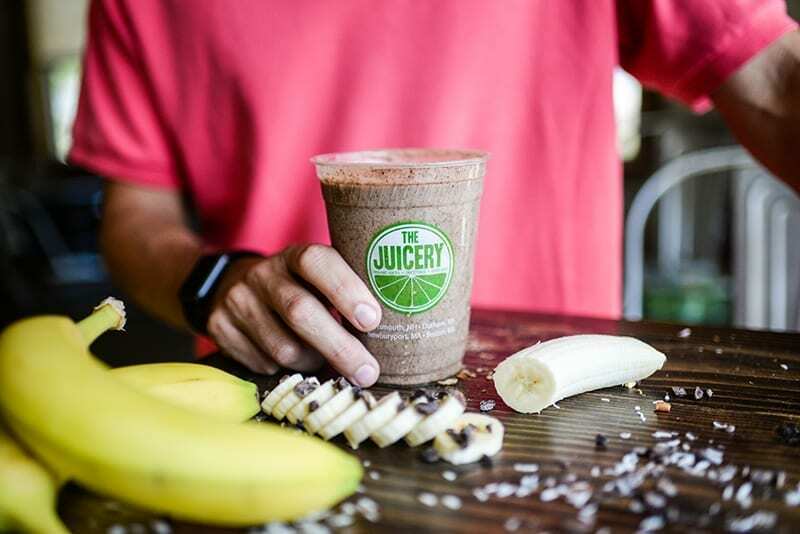 All of our To Go foods are made by the Juicery Kitchen. 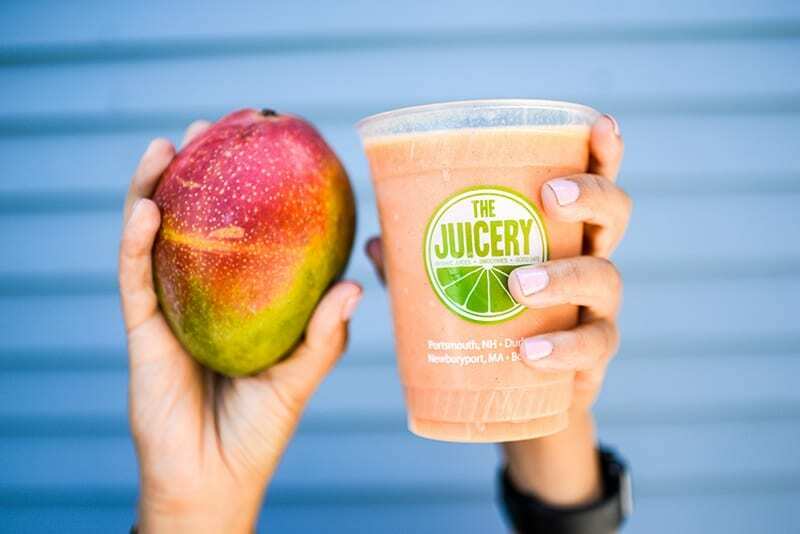 The Juicery Kitchen was born in 2014 and continues to grow by adding new products that deliver nutritious, delicious, and quality foods to the communities we love. That’s a lot of smoothies! 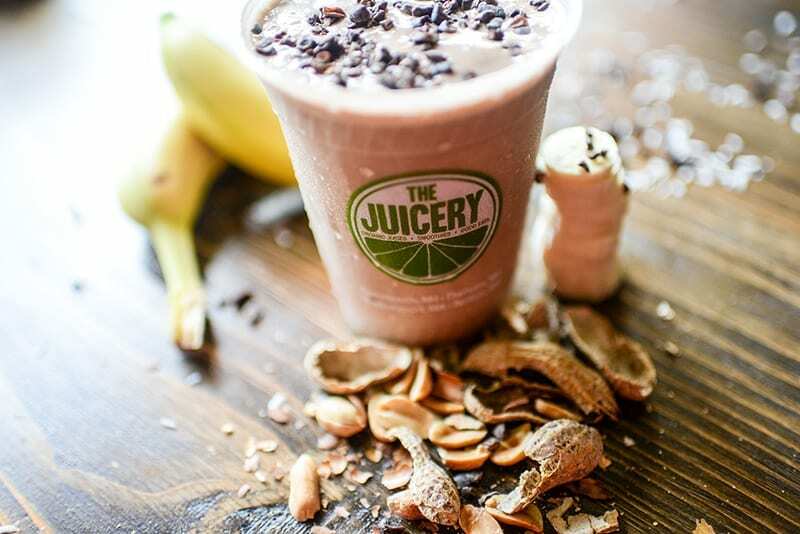 We’ve sold over 1 million smoothies since we opened our first location in 2008. 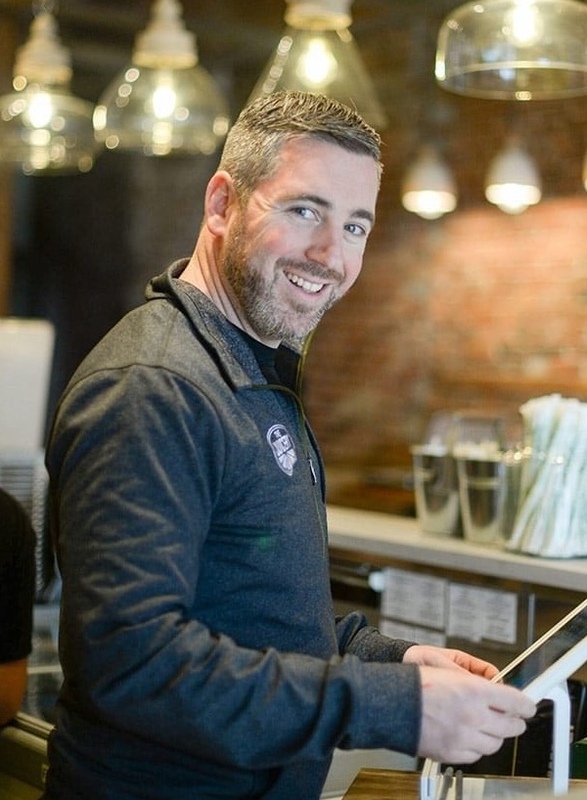 Our Durham location was designed by Ivory and Bone Interiors and NH Chronicle featured us in an episode! Alex and his brother (who also has 1 cafe now!) were the first two employees. Eight years later, we have 110 employees throughout New Hampshire, Maine and Massachusetts. 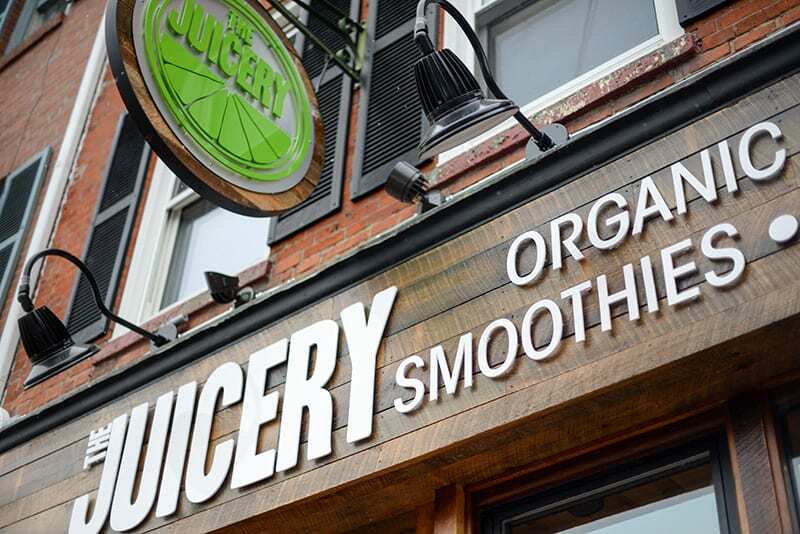 The original Juicery is now our downtown Portsmouth Soupery. Alex used to wear a banana suit for events when The Juicery first opened. Our friends at our sister location, Maine Squeeze Juice Cafe, still like to wear the banana suit from time to time.